The sensory table is set up as a color mixing station. There are 3 big containers of colored water (red, yellow and blue) in the middle, with about a dozen empty clear cups around the outside. The students use turkey basters (which are great to help them improve their hand strength and coordination!) 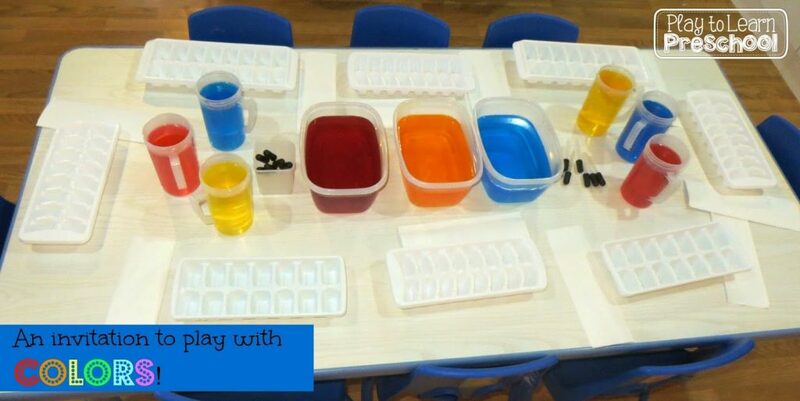 to take water out of the middle containers and mix new colors in the empty cups. It was really hard for me to get a picture of this center because the students were so eager to get their hands on it. They are enthusiastic too! This center was in use for the entire hour and a half of centers. We went through a LOT of water! There has to be some type of plastic drop cloth under the sensory table! I picked up this shower curtain at the dollar store. 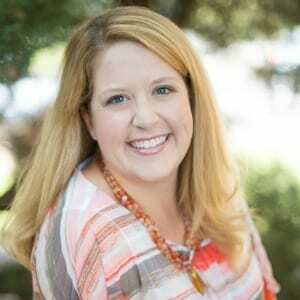 We also need a “dump” bucket where students can discard the colored water and start again with a clear cup. Finally, students take their socks off before playing here. It can get a little wet on the floor. 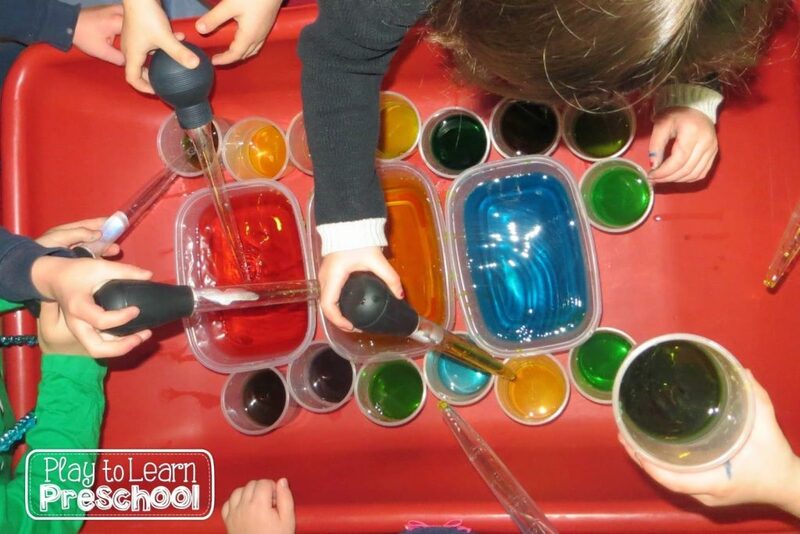 This experiment is the same idea as the sensory table, but on a smaller scale. Each student gets an ice cube tray, bowls of colored water (red, yellow and blue) and an eye dropper. 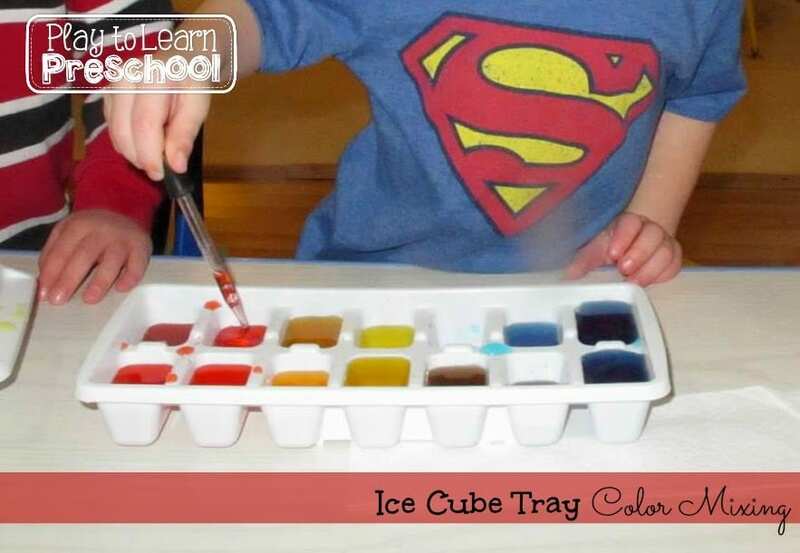 They use the dropper to mix new colors into each compartment of the ice cube tray. At this center, we fill a shallow dish with a little bit of milk. (Whole milk works best, but you can use any milk.) The students drop colors onto the surface of the milk. It works best with straight food coloring, but we always water it down a little bit. Then, when the milk is colored, they use a toothpick dipped in dish soap to draw on the milk’s surface. 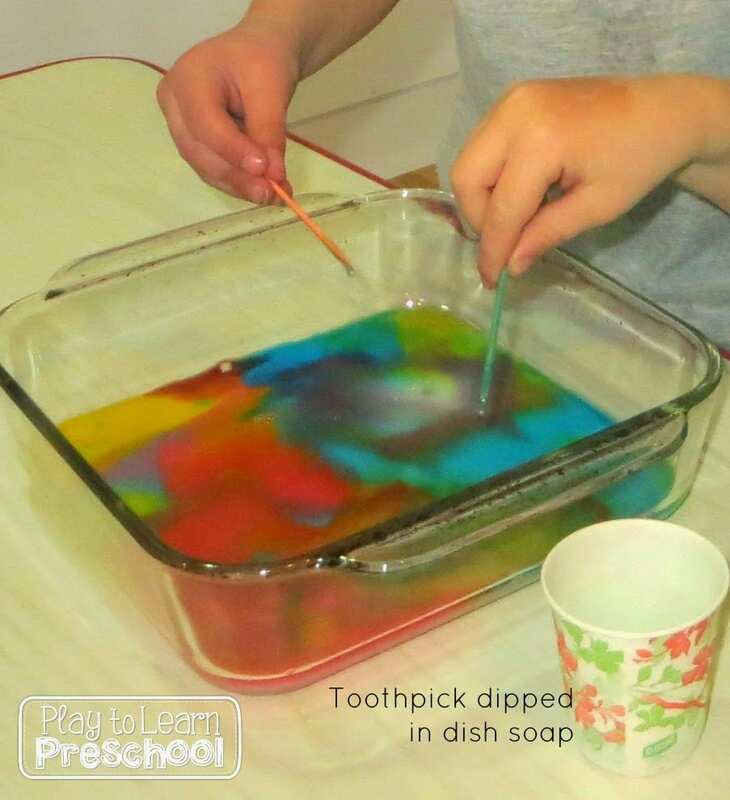 The soap breaks the surface tension on the milk and causes the colors to spread across the pan. So much fun! 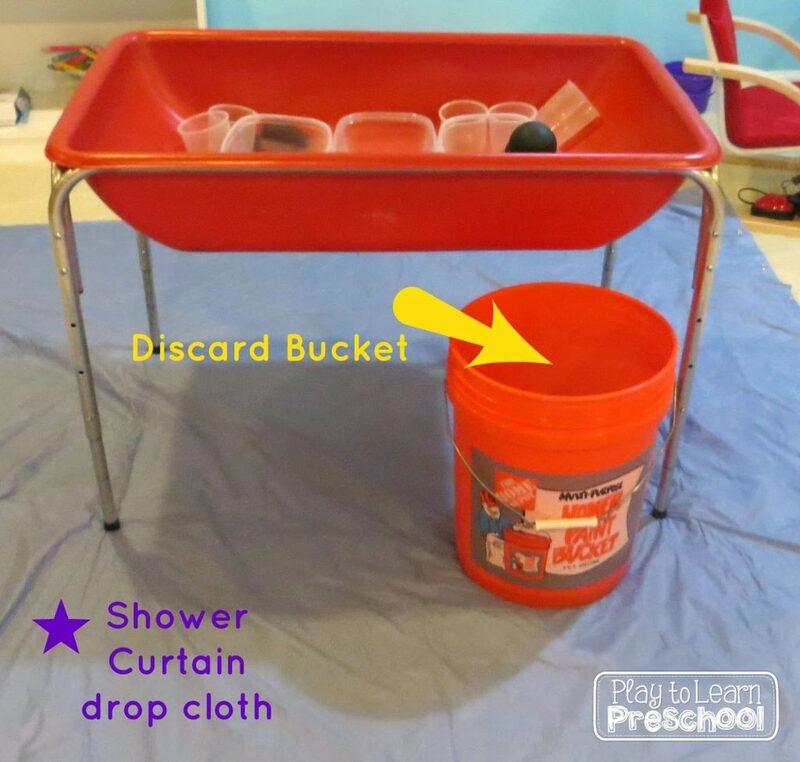 I found this great idea on Hilary’s Home Daycare blog. We filled 2 cups with colored water: one yellow and one blue. Then we placed paper towels from the full cups into an empty middle cup. After a few hours, the colors had been absorbed by the towels and started to mix and make green water in the middle (empty) cup. How cool is that? After trying the experiment with yellow and blue, the students wanted to try it with other colors. They decided on red and yellow. (The colors shown below are too dark. When I do it again, I will use less food coloring.) We have been mixing colors all week, so I figured that they would be pretty accurate with their predictions. One student thought that the middle cup would stay white, another guessed pink, two students said green (I’m sure they were thinking of our first experiment) and only one guessed orange! 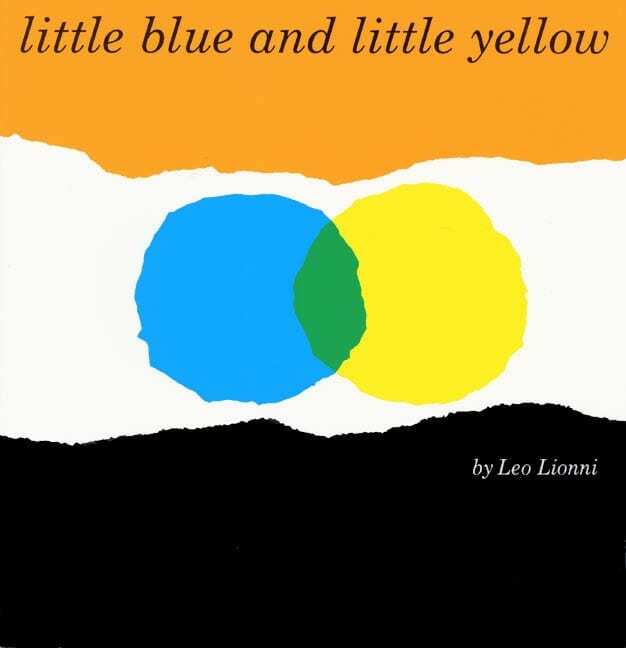 We love this story by Leo Lionni! Little Blue and Little Yellow are best friends. When they hug each other, something special happens. Then they find out that no one can recognize them when they are stuck together. 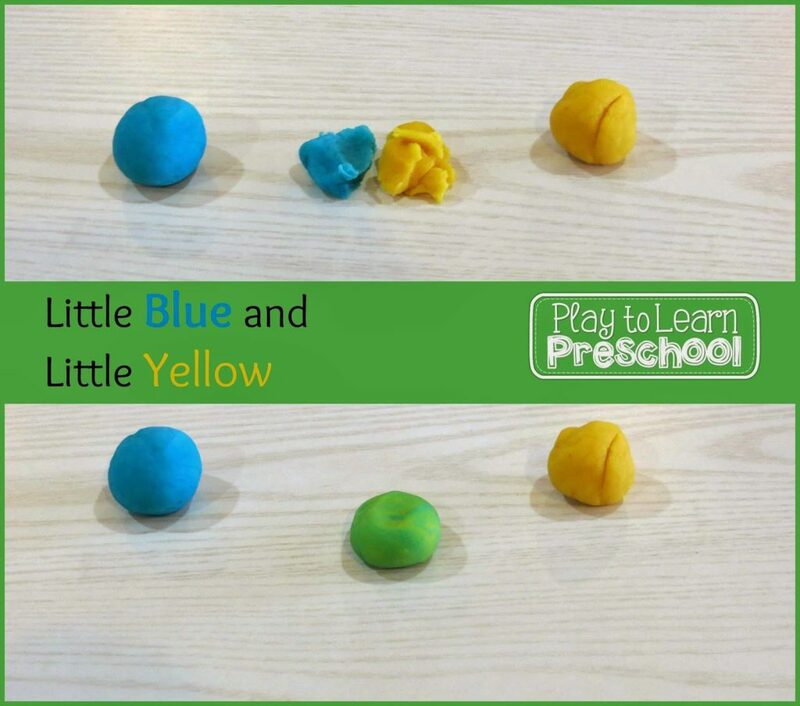 After we read the story, each student gets a little blue and a little yellow (play dough). They use their fine motor muscles to have the colors “give each other a hug” and see what happens! All of these centers, and so many more are available in my Colors – Centers and Circle Time Unit. 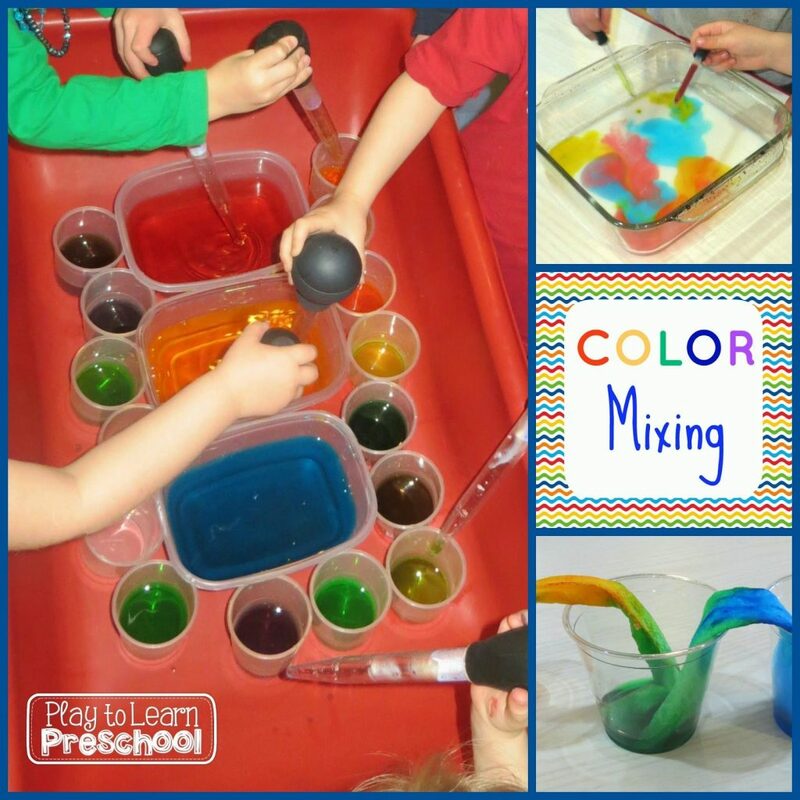 I’d love to hear if you have tried any great color mixing experiments with your kiddos! Have fun playing and learning with them today.